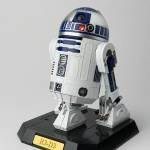 Bluefin has announced they will be releasing the Star Wars R2-D2 Perfect Model Chogokin 12″ Scale Figure. 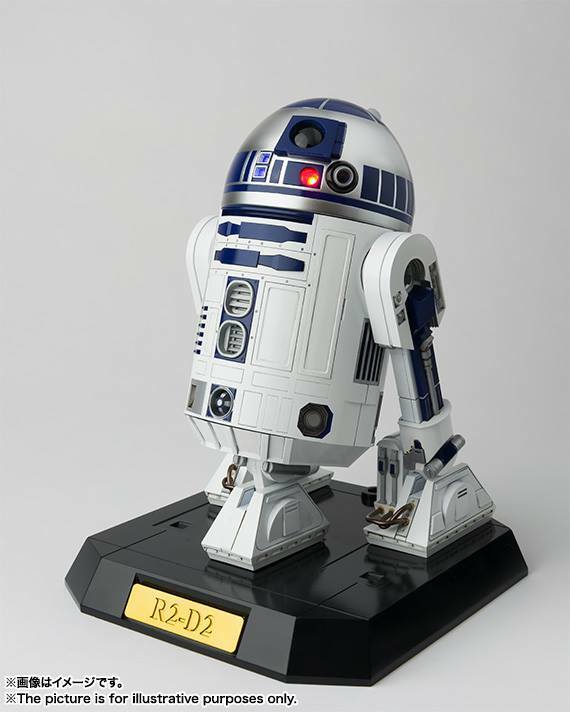 The figure, which stands at 6.9″ tall has a mostly diecast body. 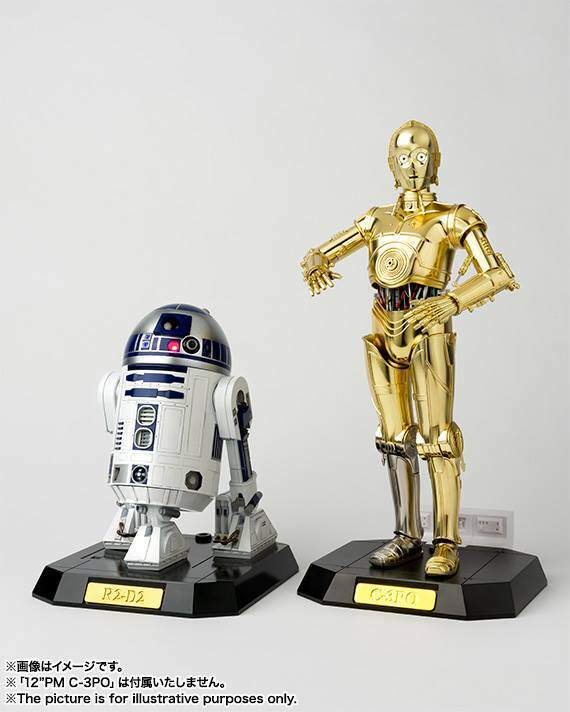 This is a companion piece to the previously released 12″ scale C-3PO figure. 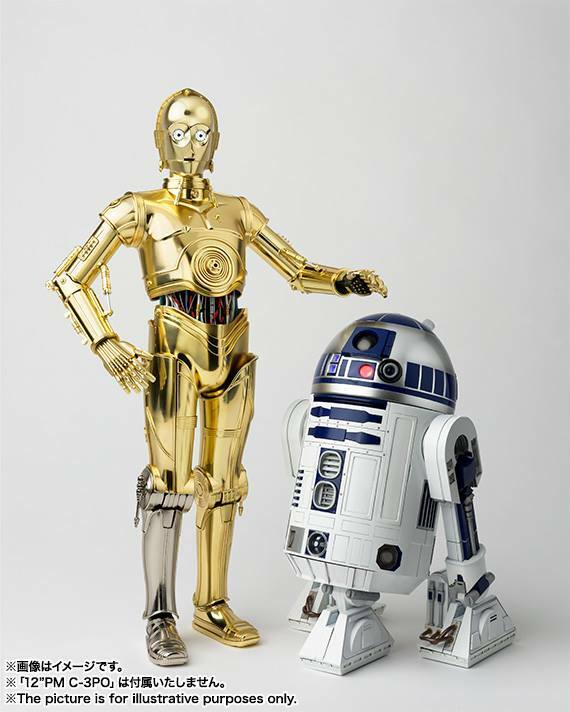 The c-3PO was originally released back in 2012! 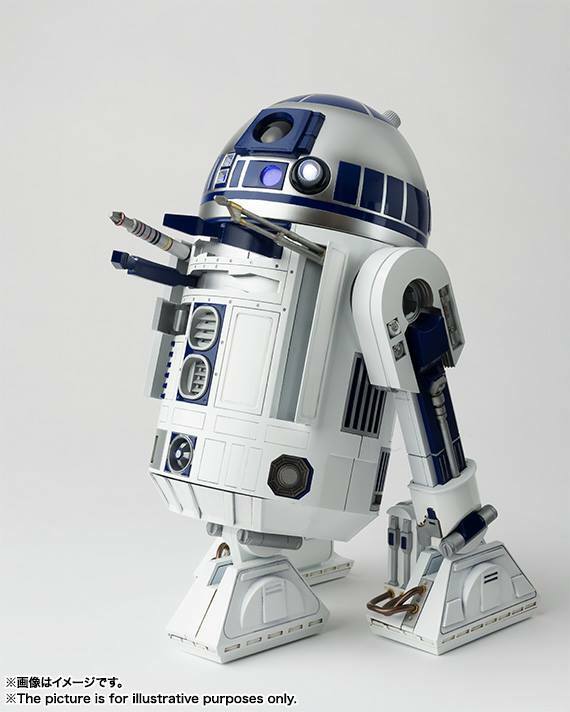 The R2-D2 will have include working dome lights, some opening body panels, and a retracting third leg. 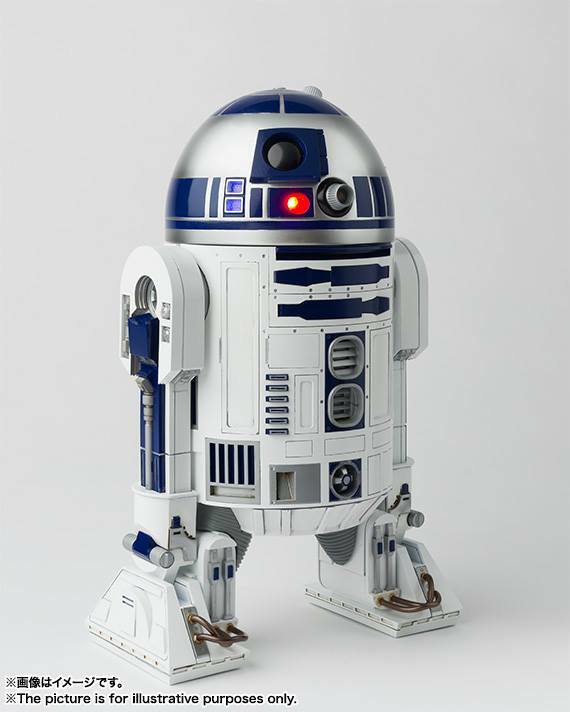 Bluefin will open up U.S. pre-orders for the figure soon.